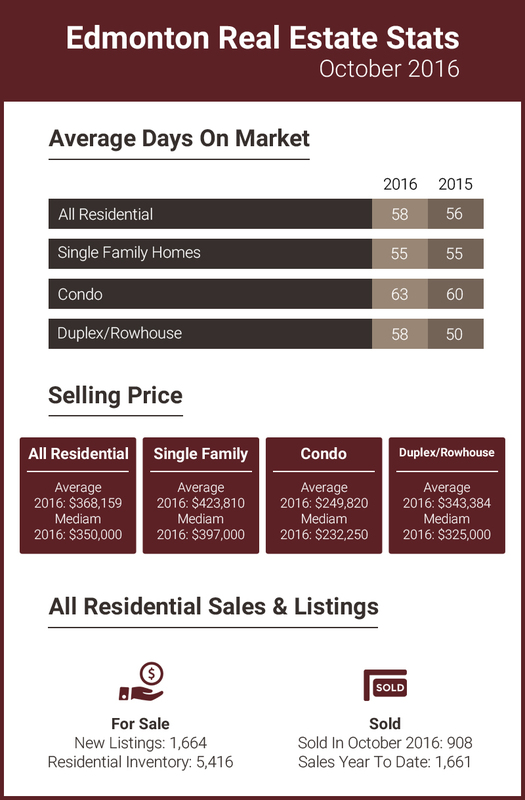 September’s residential average sale price in the Edmonton continues to remain resilient. It is a good time to buy. With lower inventory coming into winter months, so it is valuable for buyers to have a suitable selection and reassuring for sellers to see continued strength in average sale prices.